While this should still be helpful, we decided to stop using the NWDI as we had too many issues with it. see here for more infos on that. we have a suse backup image from this point: made on feb 16 or so. Copy the sap_cds on the hard drive (ie: from b2btst /root/suse_cds and set them up in yast as the sources of install, that way we can install missing software without having to insert the cd's. Might have to install samba-client with yast2 first to get smbmount. it requires "compat" and "sysstat", install with yast2 if they are missing. this need to be reinstall everytime the kernel or glibc are modified (upgrade) !!! Type of install "AS-Java" and "DI"
My solution is while it is running (retry), login as pdiadm and do stopsap, then startsap ... \\ that seem to work .... probably clens up some memory. Do all JSPM stuffs as pdiadm. for nwdi package control choose "not under nwdi". Do "support stack" and select the linux stack XML file. Update should complete after a while (1-2h). and the administrator user got the sdl_administrator role automatically assigned and this is probably enough for us. Be careful, if you make a typo in those args, the j2ee won't start ! So that is why we do it last (after JDI template). Can also use the admin tool to check the log files. The CBS was not finding java, because it did not get set automatically. The "exlude from deployement" column does not show up in the CMS track creation screen and that will cause SIGNIFICANT problems later if ignored(the vanilla b2c will be replaced on the server). Install it with the JSPM (individual package). If all this worked fine, run a full backup before continuing and inserting things in the DTR/CBS. we have a backup image from this point: made on may 18. This backup contains SP7 (with SP7_p1 for DICMS), also domain is defined and SLD content as of april 06. It contains no tracks or any other data. There seem to be permissions issues, I end up, going in the user management and give ALL available roles to "administrator" and simply use this to create the track etc ... not sure that is a good idae though. Actually seem to work in the end but only works right in IE and not on MY IE for some reason .. odd. Press "update CMS" to make sure we have the latest. custcrmprj This one is suppose to be in the latest SLD content, however it was missing ... need 3sp1+ ! do NOT import those, or all will fail. Then Save the track by pressing "save"
Note that need to be SP3 Patch 1 at least (see note 925796)! The CRMWEB,CRMAPP,CRMJAV, SHRWEB,SHRAPP, SHRJAV should be at least SP03 patch1 to fix the problem of missing crm/ext folder. (Note: this also means it probably needs "Basis and Basis ABA Patch 6","BW 7.0 patch 6" and "AP Component Patch 3 (IPC related) installed on the CRM box." 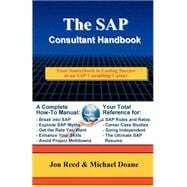 SAP realeased it to fix the problems mentionned before and others. 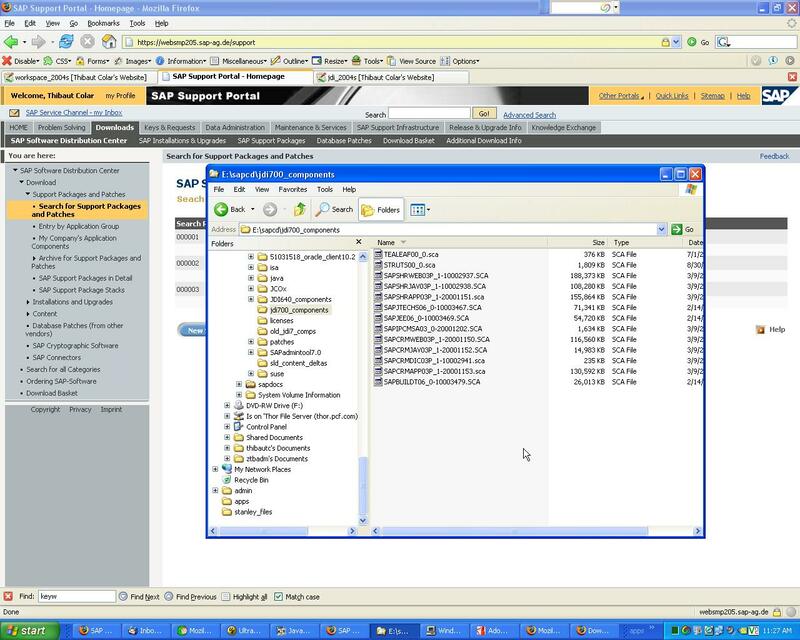 Select all the components and press "check-in"
Select all the components "select all" and click "import"
This should be all, after that see Using SAP developer worplace to import the code (b2b/b2c) into dev studio and create/extend a project.